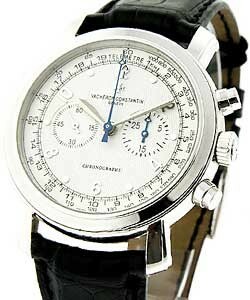 This watch is also known as: 47120/000R , 47120.000R-9099 , 47120.000R-9099 . 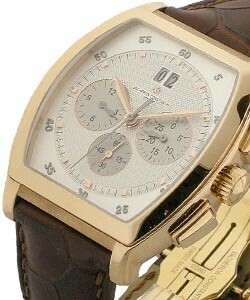 The Vacheron Constantin Malte Manual Chronograph Model # 47120/000R-9099 features 2-register chronograph and tachymeter scale printed on the dial. 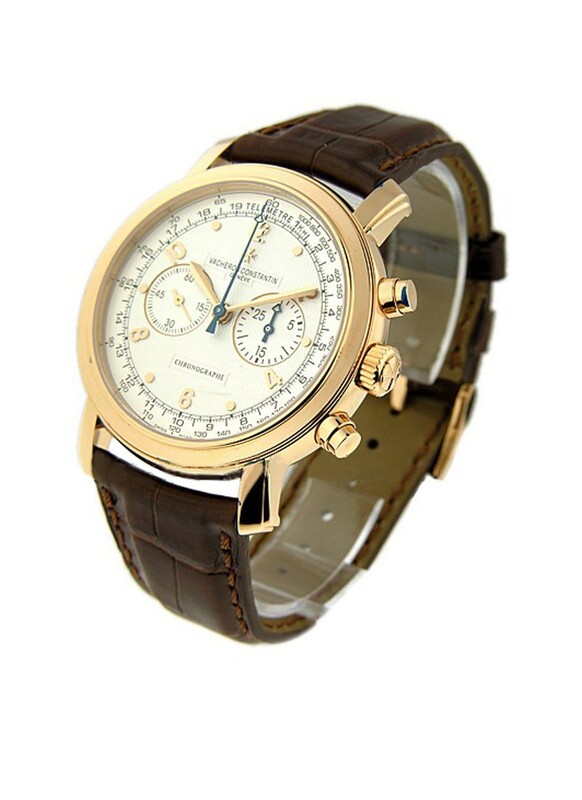 This mechanical men's watch is housed in 41.5-mm 18K rose gold case. 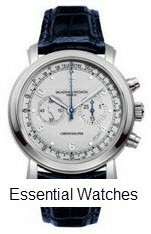 A scratch-resistant sapphire protects the silver guilloche dial with applied rose gold Arabic numerals and hour markers of Vacheron Constantin Malte Manual Chronograph 47120/000R-9099. The brown crocodile leather trap comes with tang buckle. 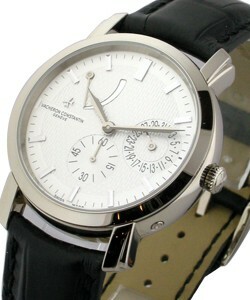 The Vacheron Constantin Malte 47120/000R-9099 is water resistant down to 30 meters (100 feet).